A recent story by The Daily Beast seems to have ignited a real firestorm over Samsung's "smart" television terms and conditions. Which is somewhat surprising to us as we read about it months ago via Mikko. But anyway, things that listen are topical. 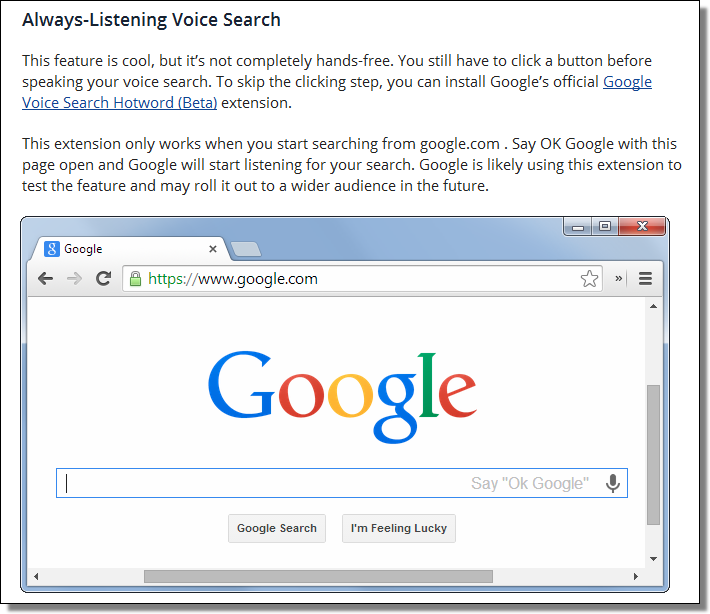 So… do the words "always-listening voice search" sound good to you? Or do they give you the creeps? Interesting phrasing: plus a few seconds before. That's the thing about voice "activated" devices. They're always listening. Always recording (to a buffer). 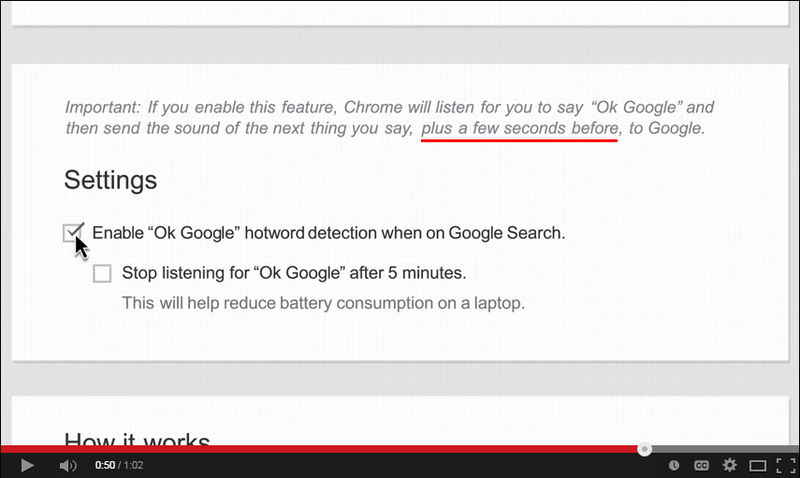 The question is: how much gets uploaded to the voice recognition service? Are you comfortable with a "few" seconds?